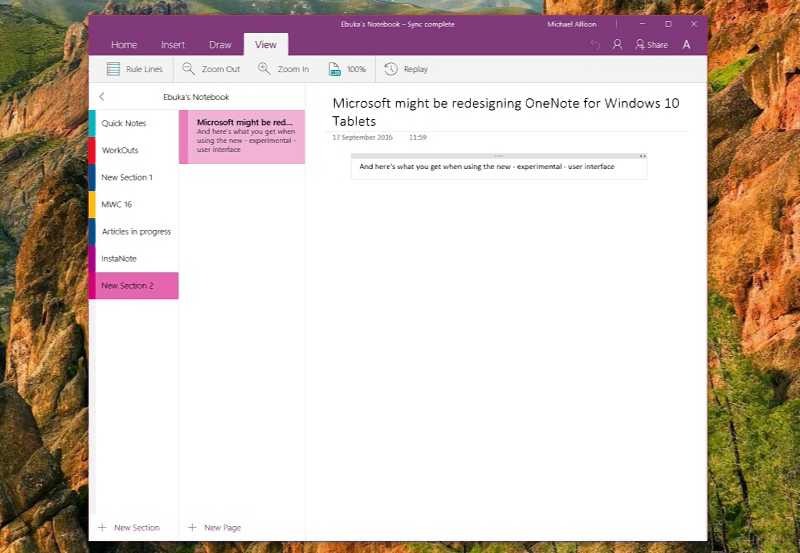 A new OneNote update for Windows 10 is now available for download. The latest update brings many new features like password protection, new page placement, new bullet styles and much more. Check out the full list of changes below. You can download the latest OneNote update from the Windows Store or from the link below.